Kokuho Rice grown exclusively complex and subtle, tender moist texture and slightly sticky. 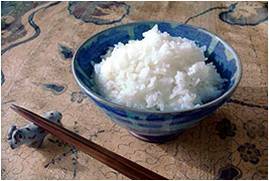 Kokuho Rice is the premium medium grain rice grown with the rich soil and cystral water in California. Kokuho Rice averages less than 4% broken kernel. 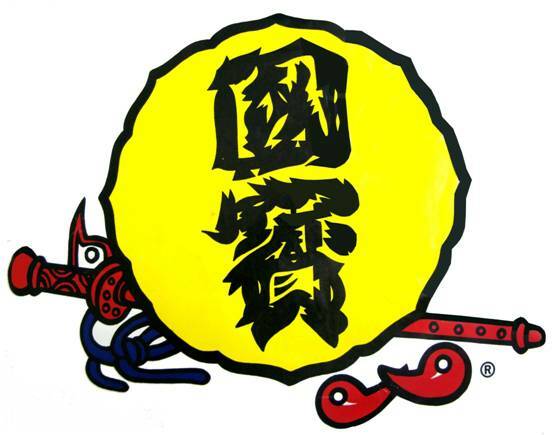 This along with the consistent quality has made Kokuho the most popular rice brand today. Sushi experts agree that Kokuho is their number one choice.